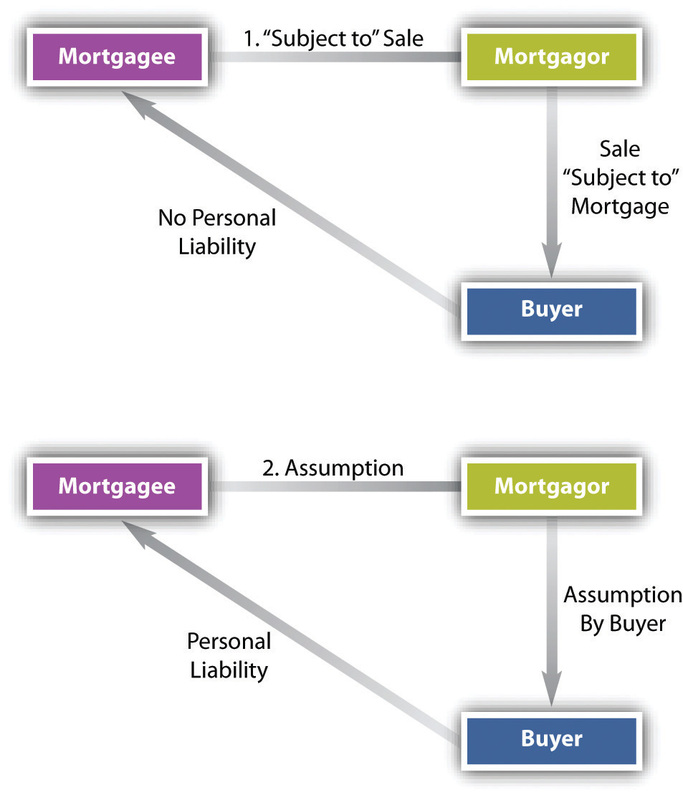 This is “Mortgages and Nonconsensual Liens”, chapter 17 from the book Legal Aspects of Property, Estate Planning, and Insurance (v. 1.0). For details on it (including licensing), click here. 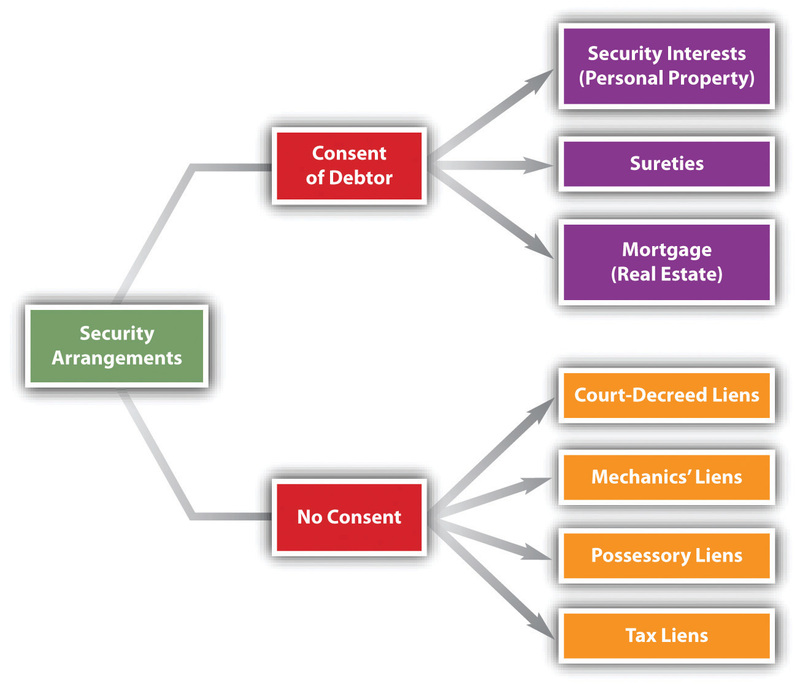 The most common nonconsensual lien on real estate is the mechanic’s lienA claim allowed to one who furnishes labor, services, or materials to improve property.. A mechanic’s lien can be obtained by one who furnishes labor, services, or materials to improve real estate: this is statutory, and the statute must be carefully followed. The “mechanic” here is one who works with his or her hands, not specifically one who works on machines. An automobile mechanic could not obtain a mechanic’s lien on a customer’s house to secure payment of work he did on her car. (The lien to which the automobile mechanic is entitled is a “possessory lien” or “artisan’s lien,” considered in Section 17.3.3 "Possessory Lien") To qualify for a mechanic’s lien, the claimant must file a sworn statement describing the work done, the contract made, or the materials furnished that permanently improved the real estate. A particularly difficult problem crops up when the owner has paid the contractor, who in turn fails to pay his subcontractors. 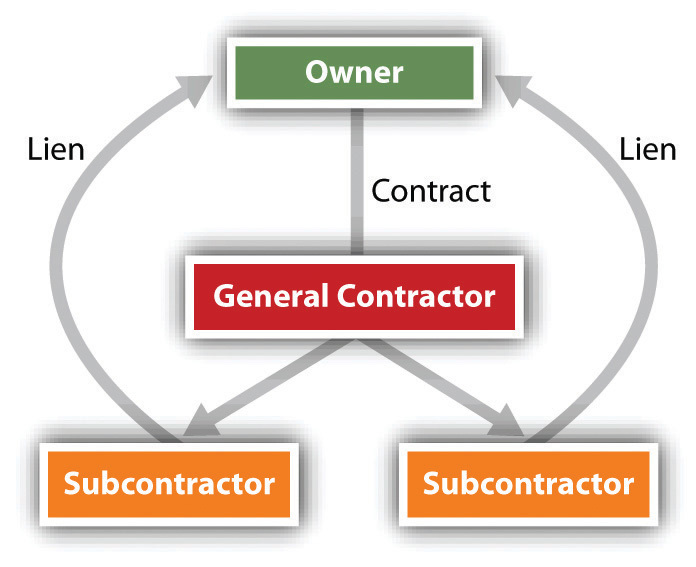 In many states, the subcontractors can file a lien on the owner’s property, thus forcing the owner to pay them (see Figure 17.5 "Subcontractors’ Lien")—and maybe twice. To protect themselves, owners can demand a sworn statement from general contractors listing the subcontractors used on the job, and from them, owners can obtain a waiver of lien rights before paying the general contractor. Anyone claiming a lien against real estate must record a lien statement stating the amount due and the nature of the improvement. The lienor has a specified period of time (e.g., ninety days) to file from the time the work is finished. 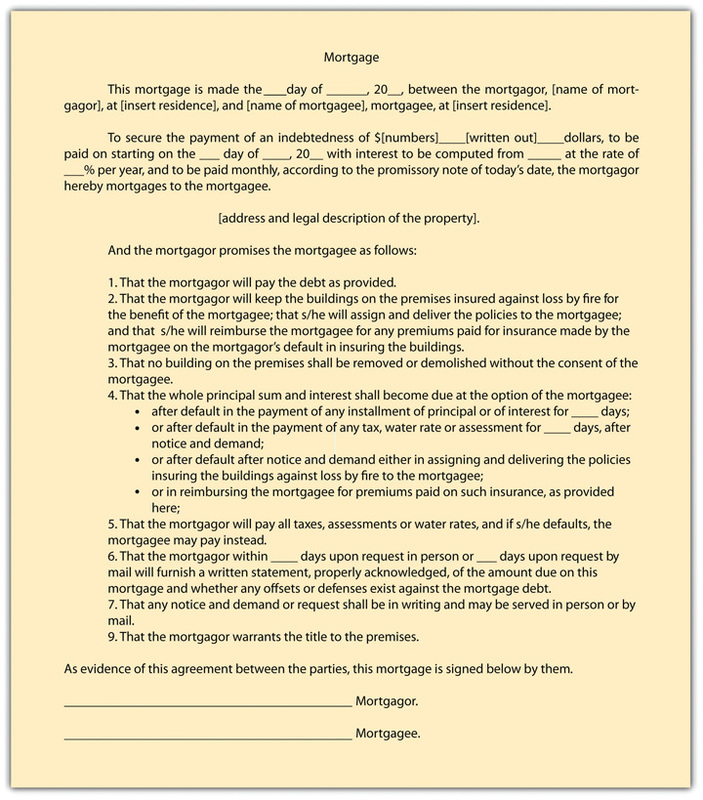 Recording as such does not give the lienor an automatic right to the property if the debt remains unpaid. All states specify a limited period of time, usually one year, within which the claimant must file suit to enforce the lien. Only if the court decides the lien is valid may the property be sold to satisfy the debt. Difficult questions sometimes arise when a lien is filed against a landlord’s property as a result of improvements and services provided to a tenant, as discussed in F & D Elec. Contractors, Inc. v. Powder Coaters, Inc., Section 17.4 "Cases".